The year 2017 was also great for football heartthrob Phil Younghusband. 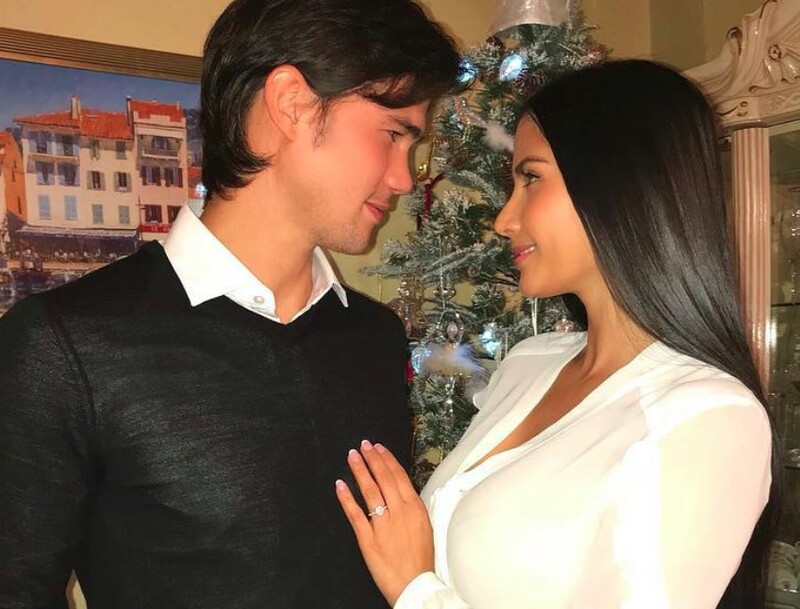 Before it ended, he got engaged to Mags Hall, a Filipino-Spanish model. On his Instagram page, Phil posted a photo showing the two of them while exchanging passionate gazes. In the same photo, Mags could also be seen wearing the engagement ring Phil gave. Phil and Mags have been together for two years. Their relationship was made public in 2015.